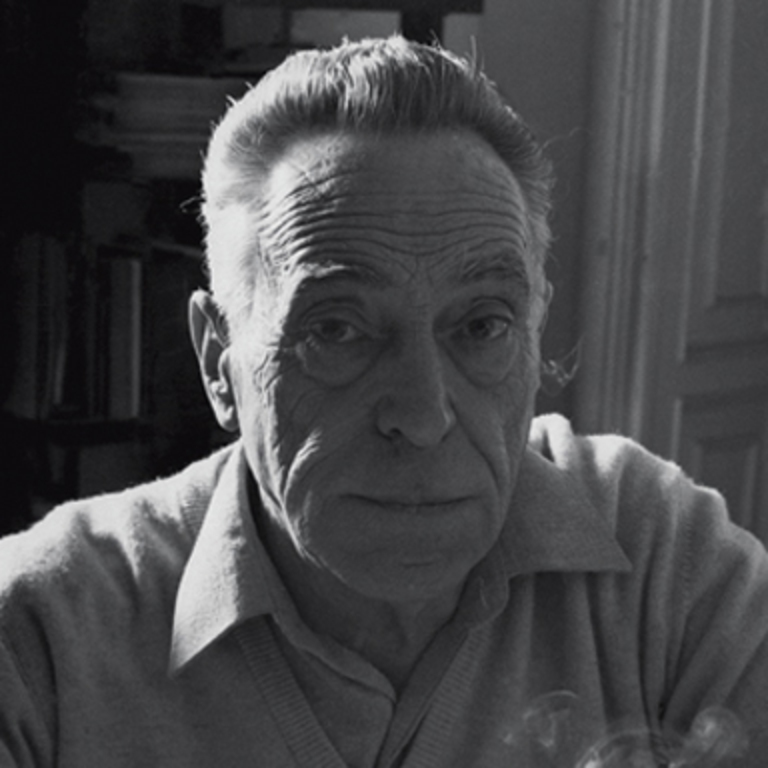 Achille Castiglioni is one of the great masters of Italian design. Born in 1918 in Milan, he studied at the Politecnico di Milano. After graduation he did not waste time and, together with his brothers Livio and Pier Giacomo, immediately started experimenting with industrial design. His work, which ranges from interiors to installations to graphic design, is characterized by a unique mix of simplicity and irony, combined with a meticulous attention to form, production techniques and new materials. For Danese Milano he designed iconic pieces that have entered into the collective memory.